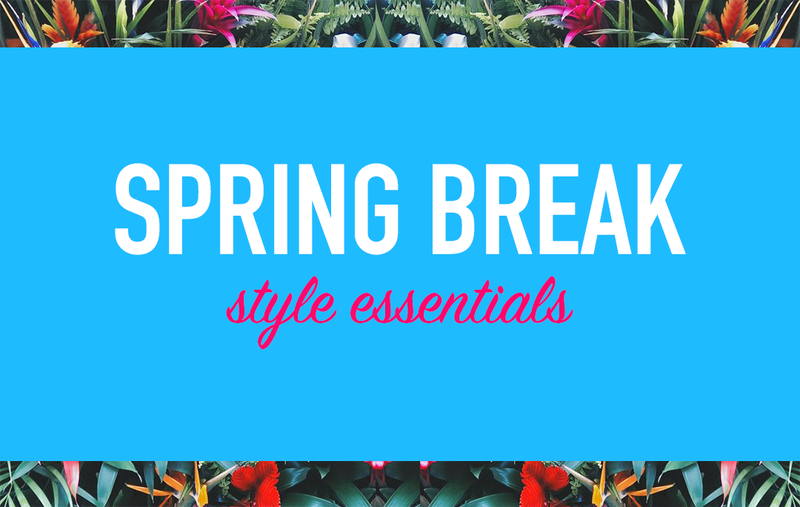 Whether you’re still living the glory days in college or celebrating the season with an adult spring break, this year you’ll be packed and ready with this list of spring break must-haves. Most of them are under $150, so your wallet will thank you too! Urban Outfitters always has the best spring break style! This floral minidress is my fave, but I’m also loving this striped wrap dress, and this modern mash-up of gingham off-the-shoulder dress. So cute! I found THE perfect off-the-shoulder white blouse. It’s just like the Tibi one you’ve always coveted, but only $78. These two-band Joie slides are the epitome of California cool. Minimalism at its best! This striped number gives a chic nod to nautical and it’s only $95. I’m a huge fan of Samudra pouches. I have three and use them as both makeup/toiletry bags and clutches! 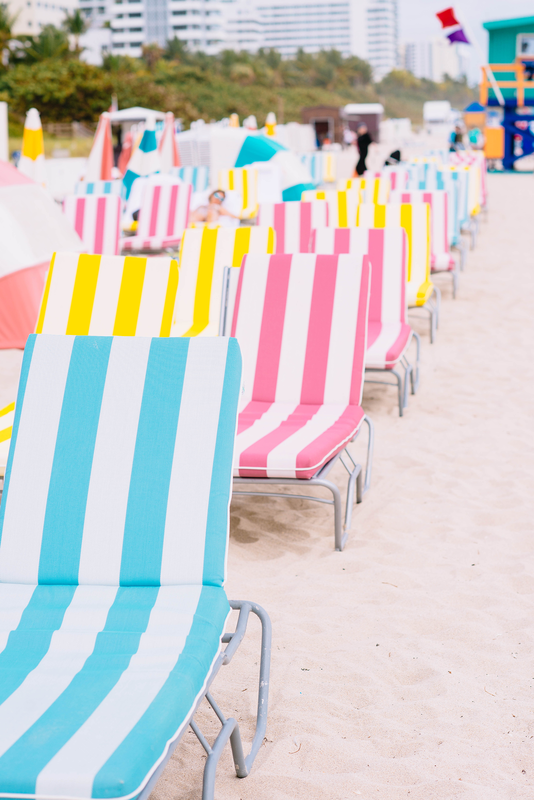 So versatile and beach ready! This season I’m loving this sunset pouch. Reeeeally bummed I didn’t order this TULAROSA dress before my Miami trip. It’s got that easy island vibe without being too casual. Fab option for date night dinners on the beach! If you love the Rockstud look but can’t or won’t shell out $1,000 for a pair of sandals, this Rebecca Minkoff pair is for you! If brights are your jam, this vivid pink chiffon dress will be right up your alley (it’s only $48!). Another Rebecca Minkoff favorite is the Leo clutch – it comes in SO many colors, packs easy, and is under $100! Last but not least, a bright pair of Laura Windsor tassel earrings will add the perfect pop of color to any of your spring break ensembles! So fun and only $40 each! Great picks! Loving off-the-shoulder blouses for spring! fun picks! I like that leo clutch! Cool list! I need a spring break ASAP! I love the Joie slides!